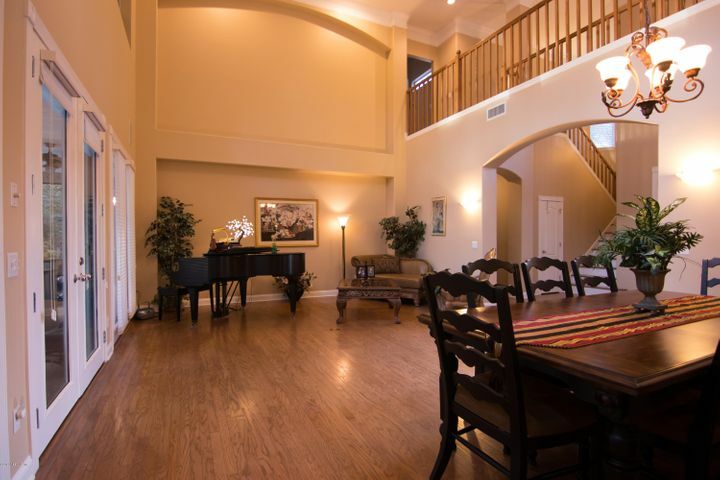 Entertainers Delight!! 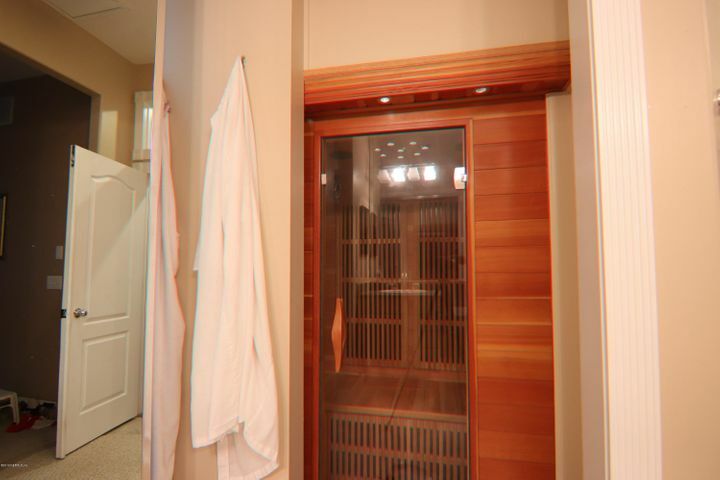 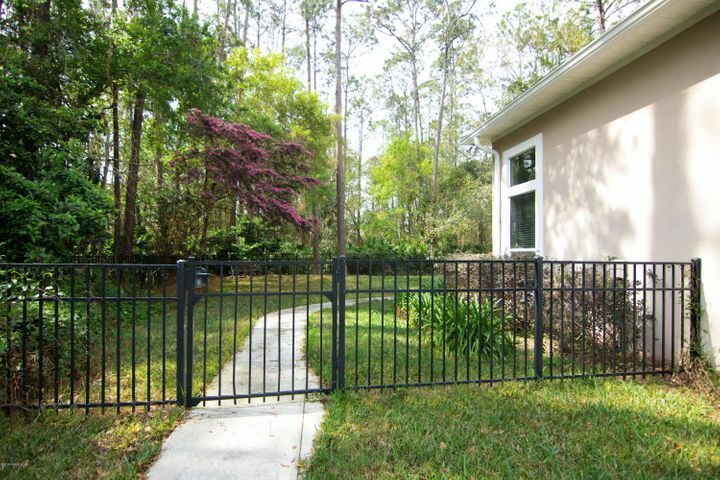 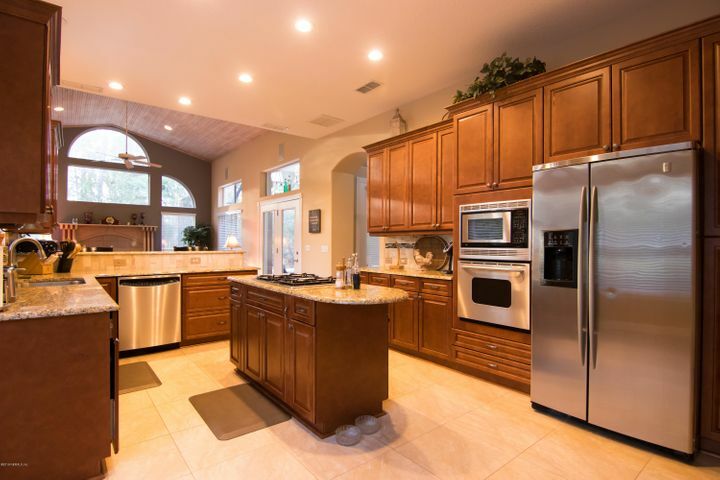 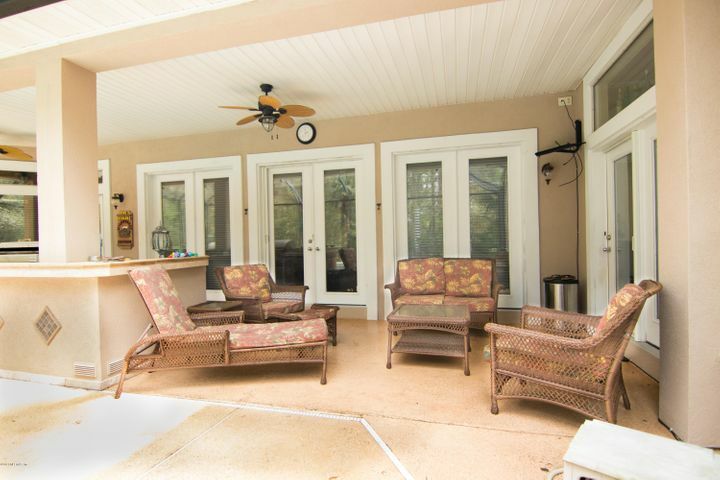 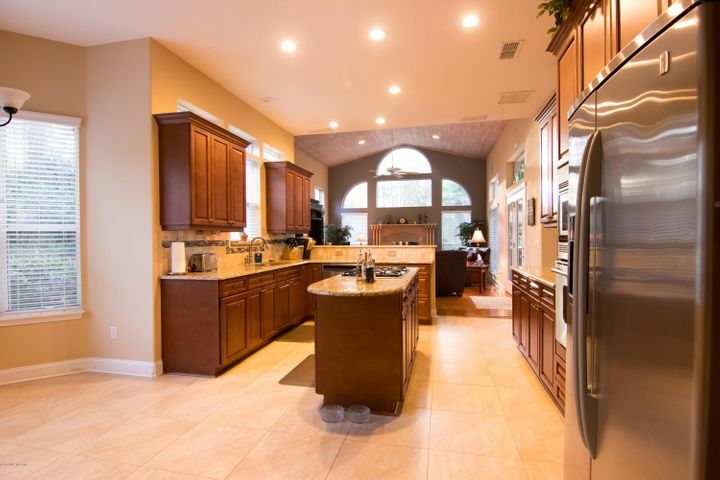 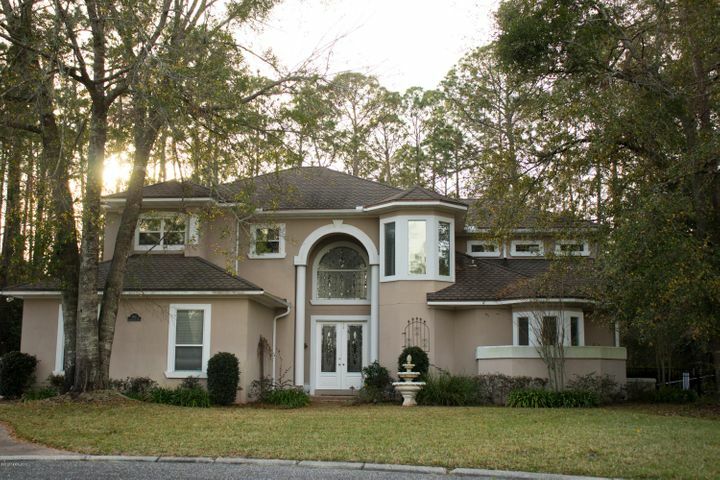 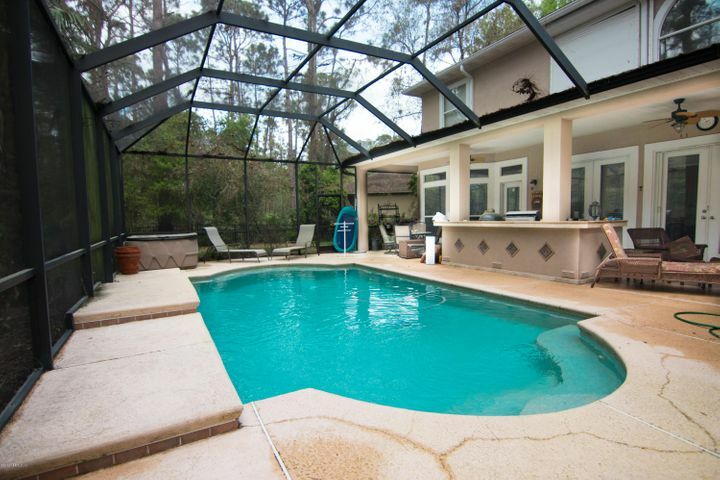 This luxurious pool home is filled w/ extras including a Sauna, Central Vac. 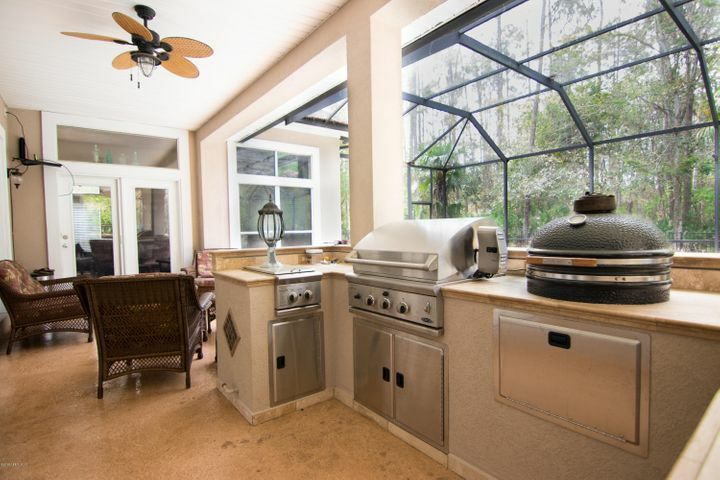 System & Summer Kitchen with a ''Big Green Egg'' Smoker. 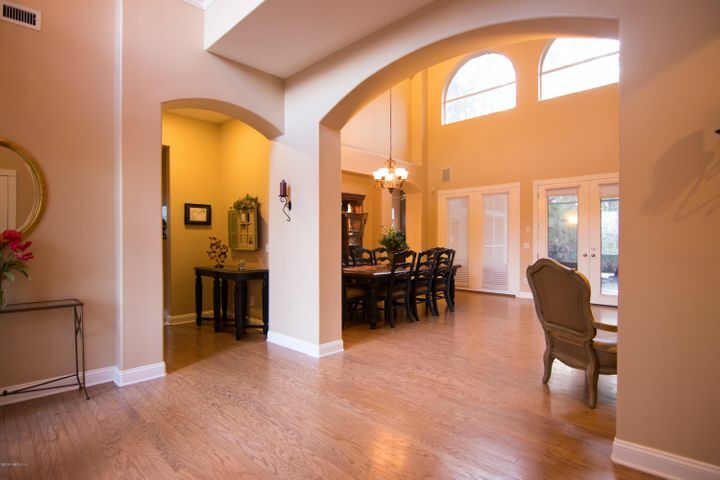 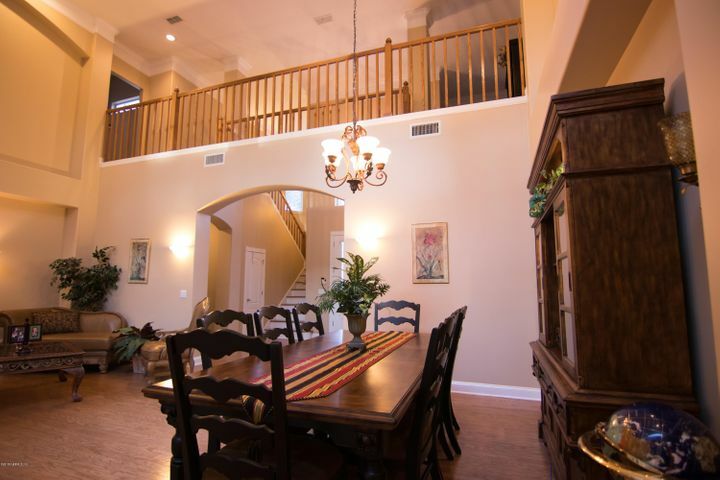 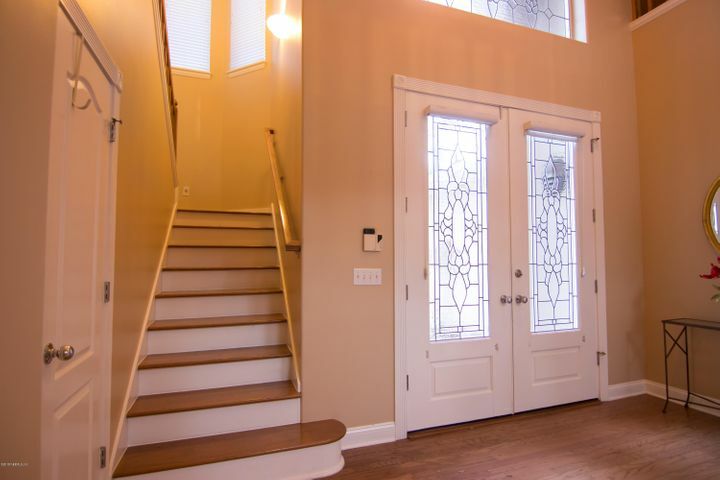 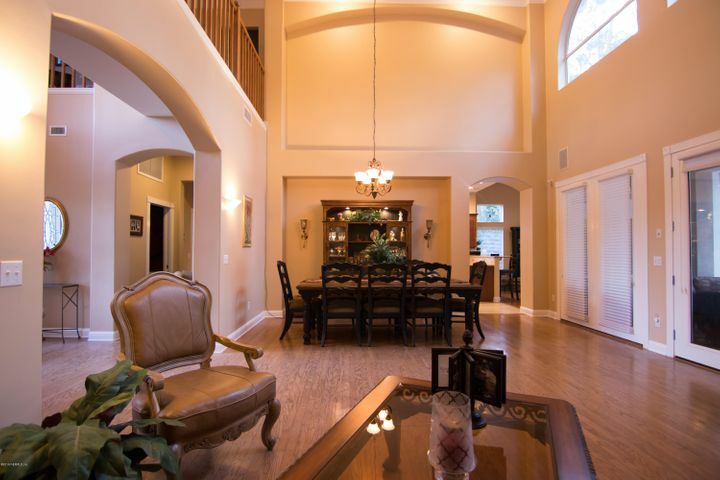 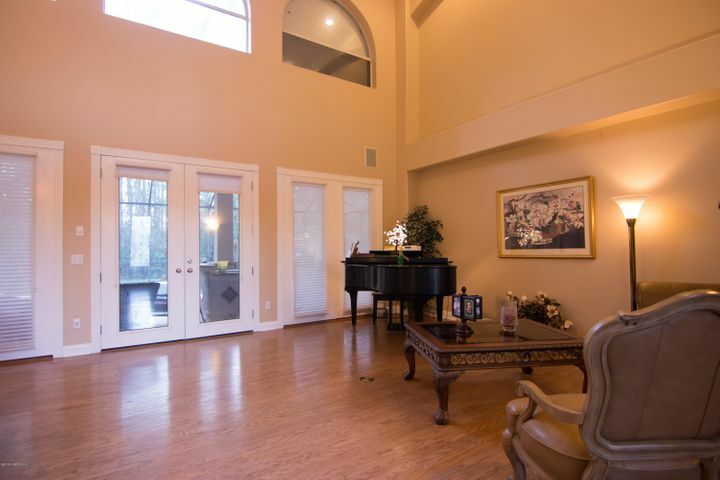 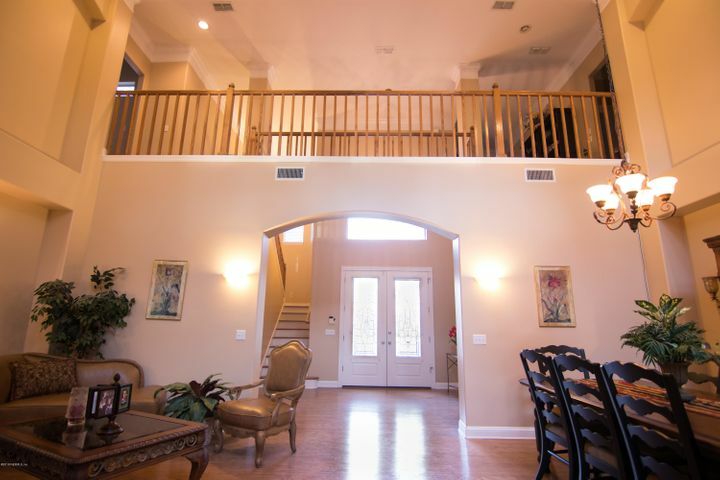 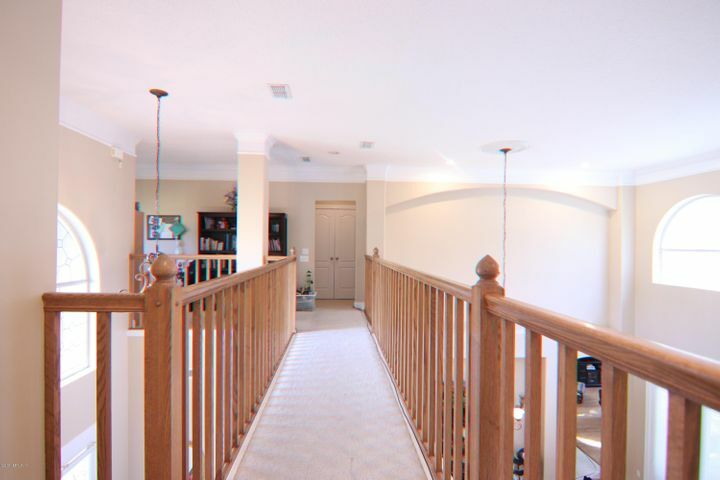 Grand foyer leads to formal dinning & living room w/ french doors to pool. 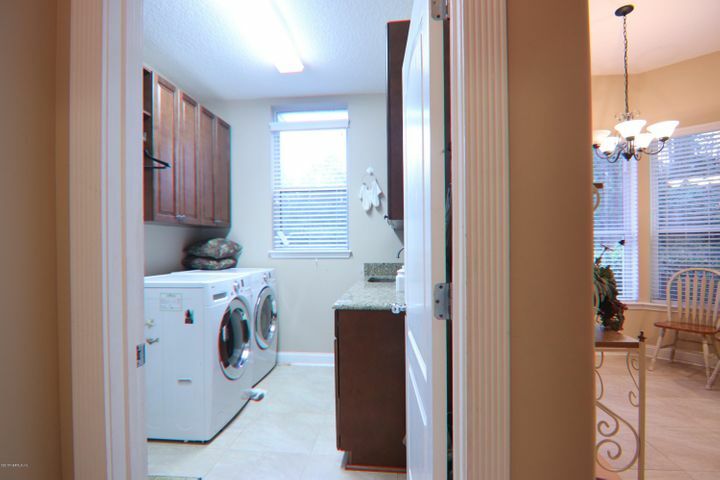 Left of the entry leads to the powder room, large laundry room w/ sink & gourmet kitchen boasting granite counter tops & GAS cooking island. 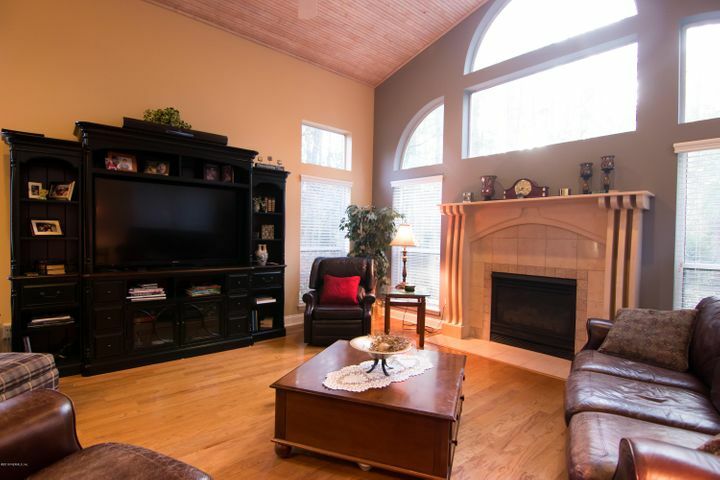 Kitchen opens to oversized cozy family room w/ gas fireplace & access to the enclosed pool & entertainment area. 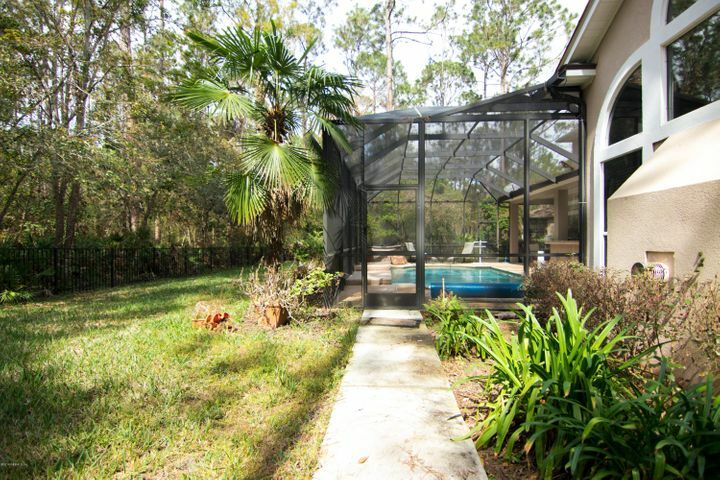 Across the pool is access to the 1st floor owners retreat complete w/ spa-like bathroom. 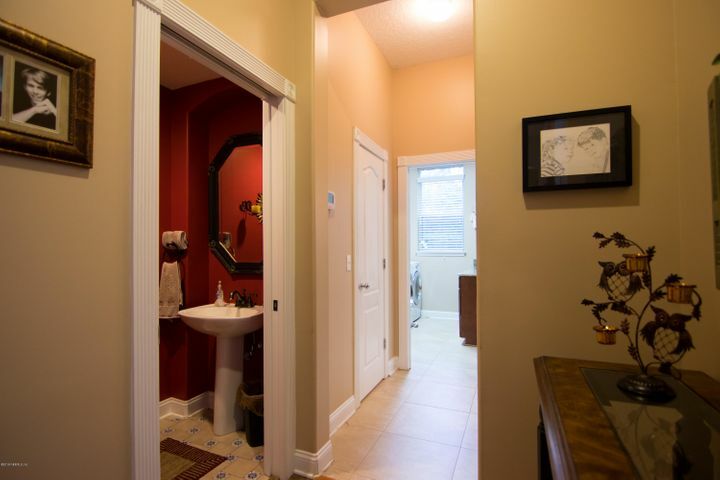 Upstairs are 2 nicely appointed bedrooms w/ Jack-n-Jill bathroom & a 2nd Owners suite. 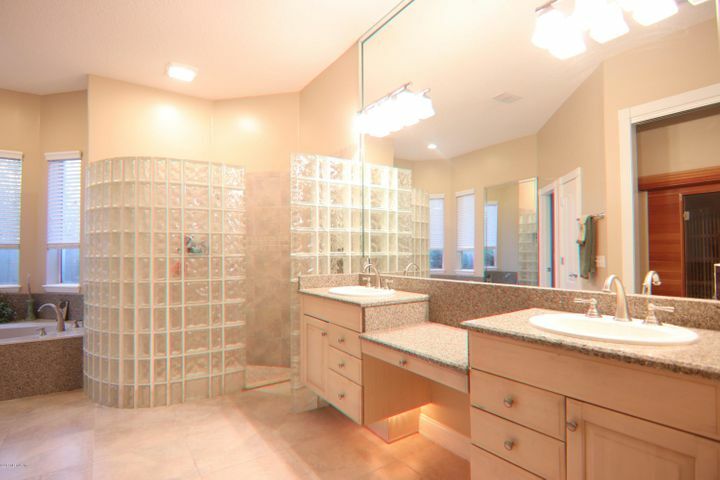 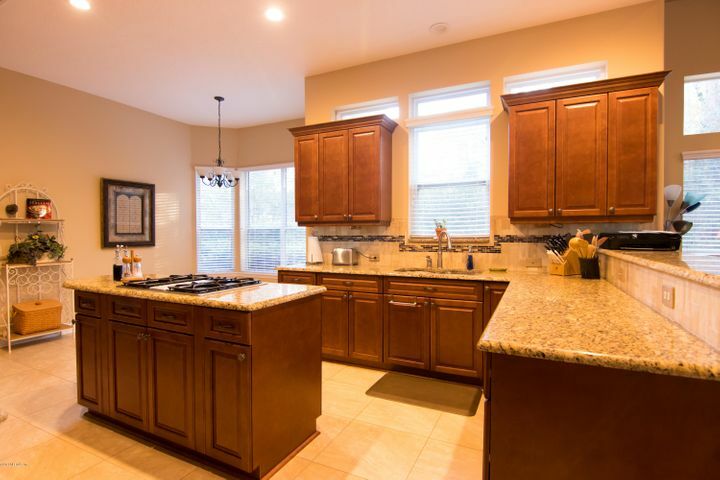 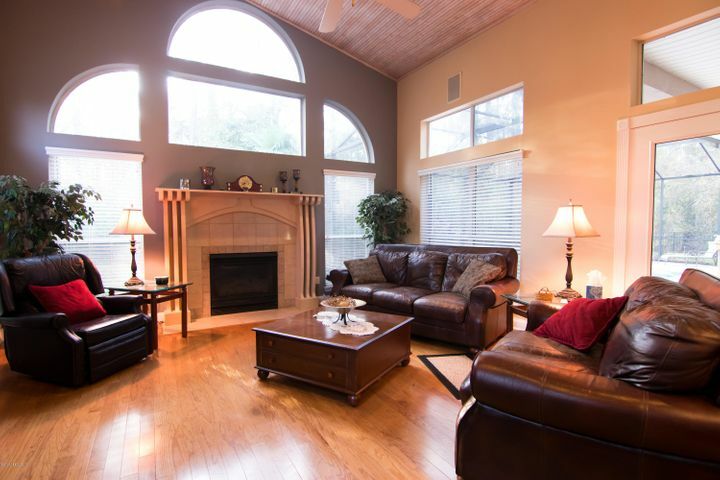 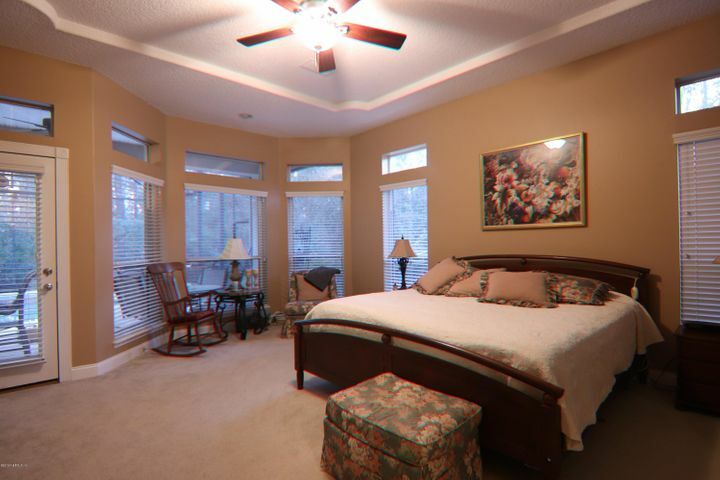 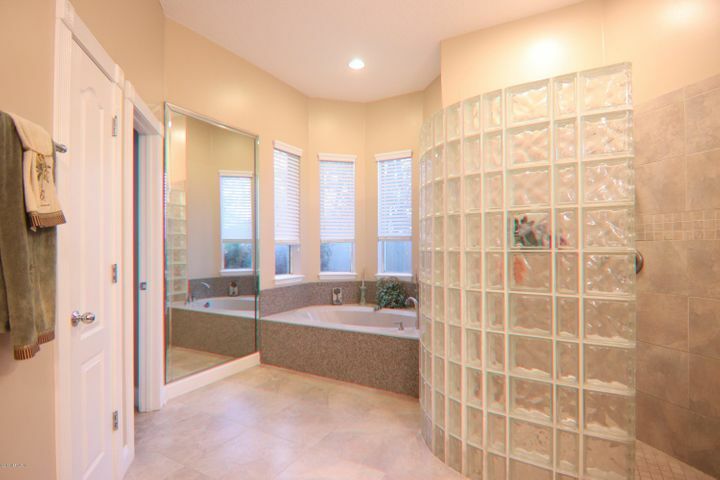 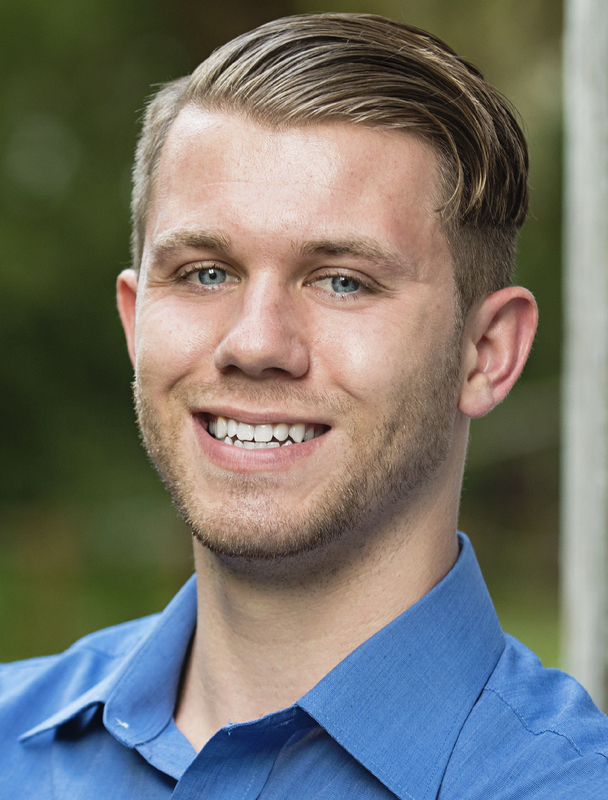 Stunning hardwood floors in common areas, plush carpet in bedrooms & tile in wet areas. 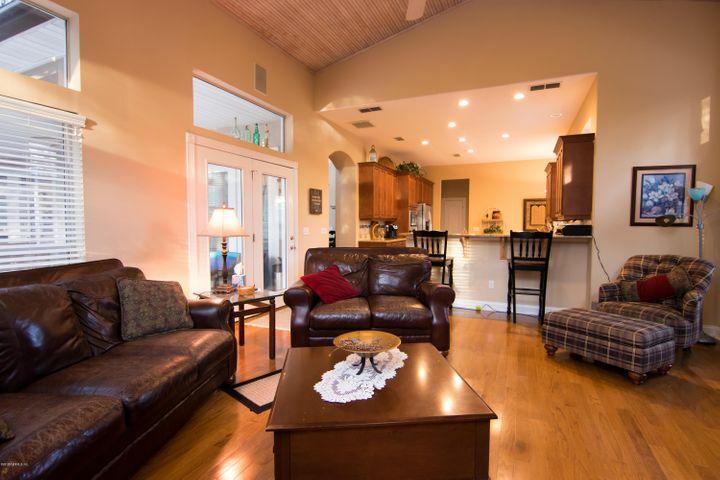 Community amenities included. 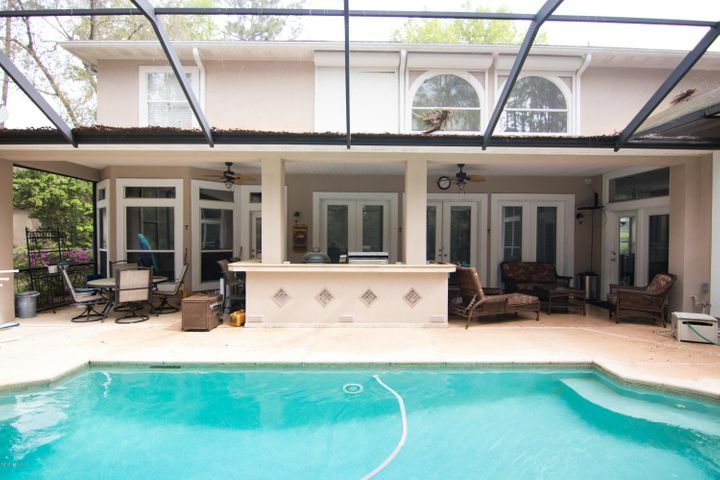 No CDD it's paid.